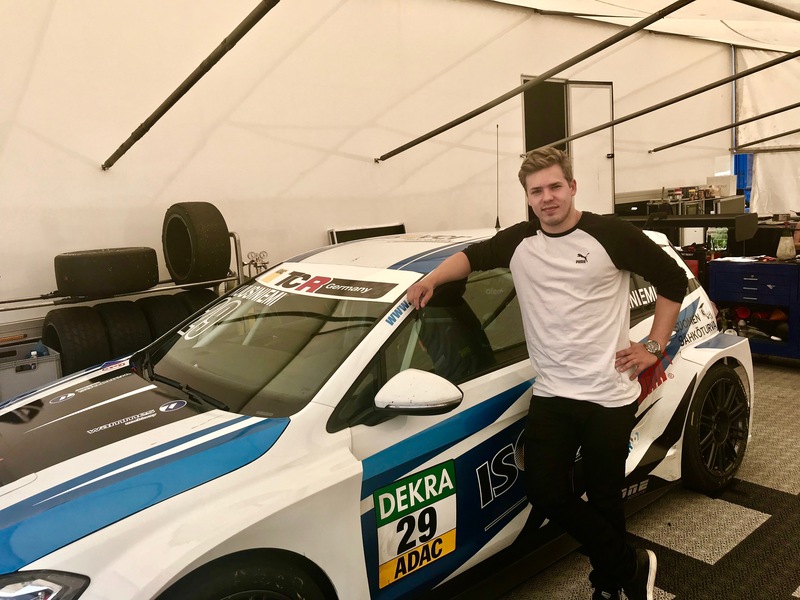 The German ADAC TCR series ended today in Hockenheim, Germany. 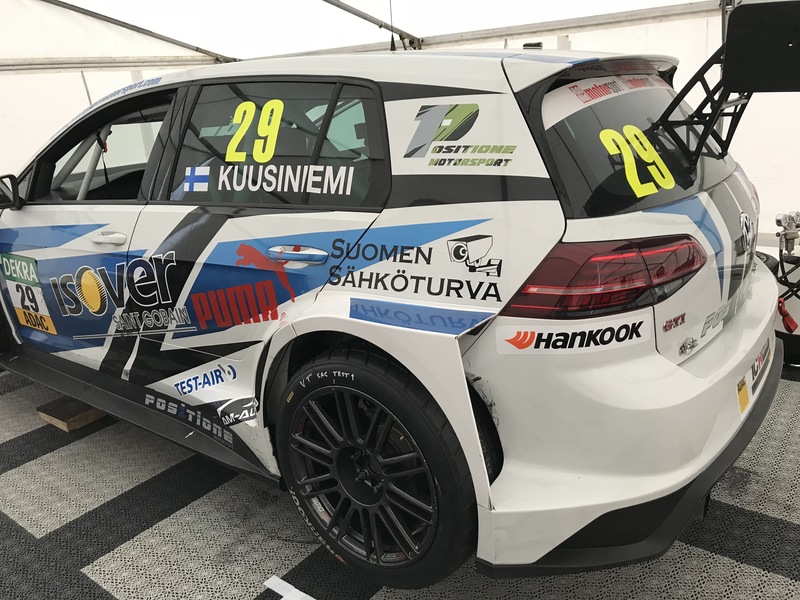 Jussi Kuusiniemi’s Positione Motorsport succeeded in a brilliant run on Friday in the qualifying to the second section of the session and finally Kuusiniemi was the ninth position. 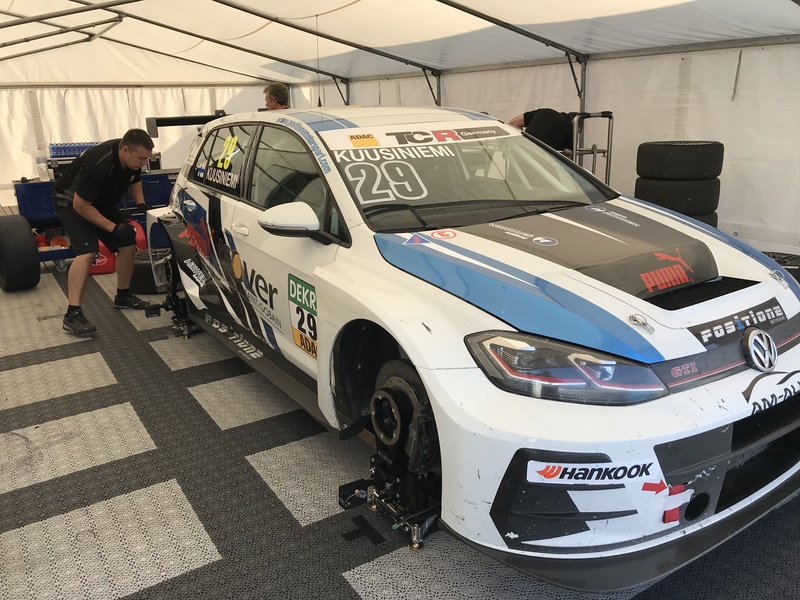 While even before the first race on Saturday a few competitors got the penalties was the Kuusiniemi start-up box at the end of seven. Finnish took the best start of the season and was sixth after the first lap. 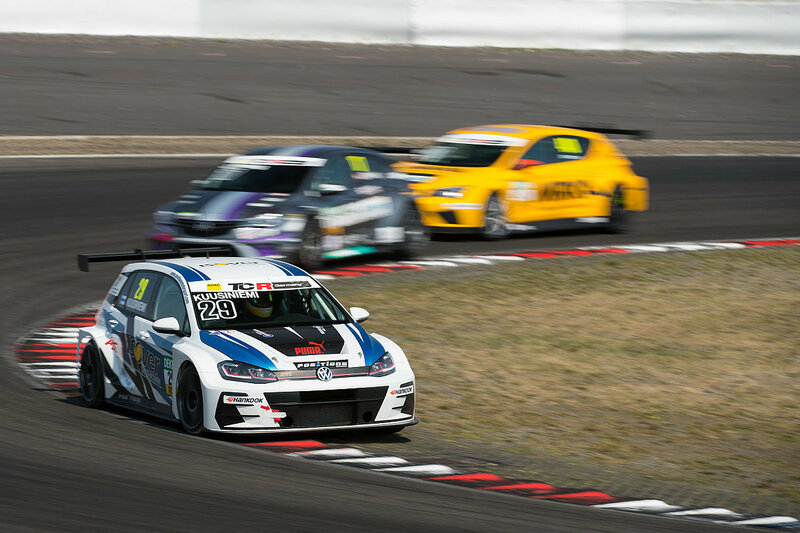 Kuusiniemi had several laps of fight in the top ten, but ultimately a small collision with another competitor damaged the rear of the car and Kuusiniemi dropped to the finish on 16th. 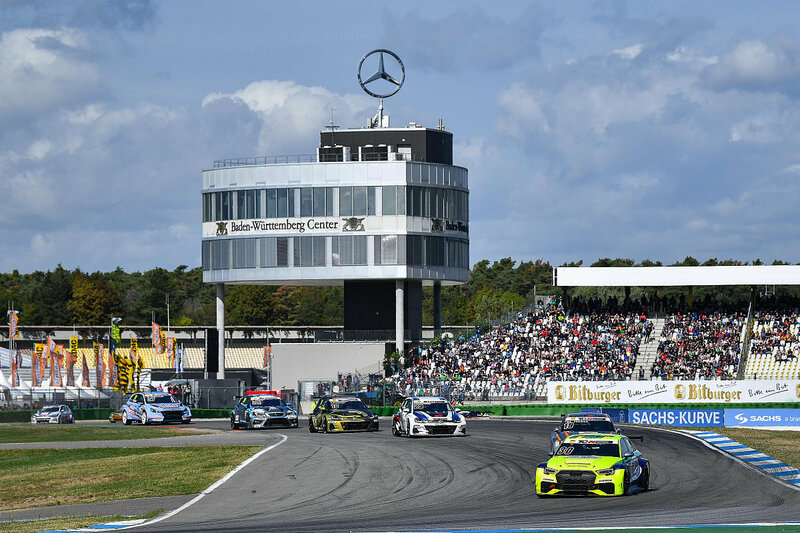 On Sunday, the second race exit was started with the top ten turn in the reverse order and therefore the Finnish started from the second box. 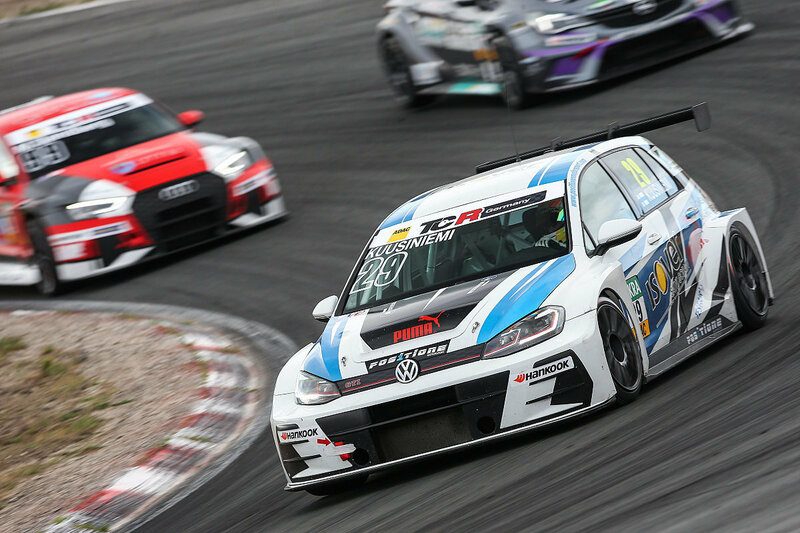 Kuusiniemi again took a good start and fought for several laps in the top five, but this time the battle of investments ended with a bigger crash and broken car. 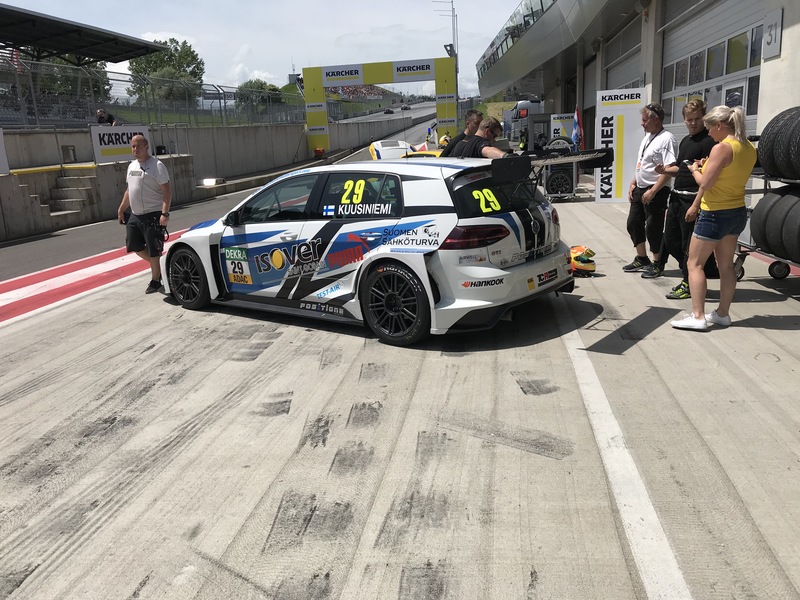 Kuusiniemi was at the end of the ADAC TCR Series 21th. The best Finnish result for was Antti Buri, in fifth. Niko Kankkunen was 13th at the end of the series.